Big Idea: “Turn the Page” by letting every aspect of your life reflect the Jesus mission. Big Idea: “Turn the Page” by embracing your identity as the one Jesus loves. Big Idea: “Turn the Page” by allowing the words of Jesus to transform my life. Big Idea: “Turn the Page” by recognizing the everyday wonders of Jesus in our world. 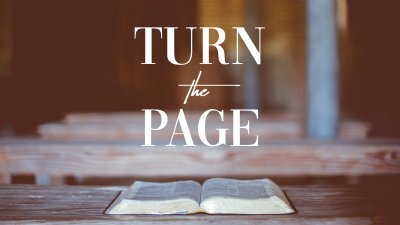 Big Idea: “Turn the Page” by helping to restore God’s dream for the world.  Big Idea: “Turn the Page” by courageously living out my convictions. Big Idea: "Turn the Page” by seeing people the way God sees people. Big Idea: “Turn the Page” by letting go of fear and stepping out to do what God wants to do through you. Big Idea: “Turn the Page” by surrendering control of your life to God.